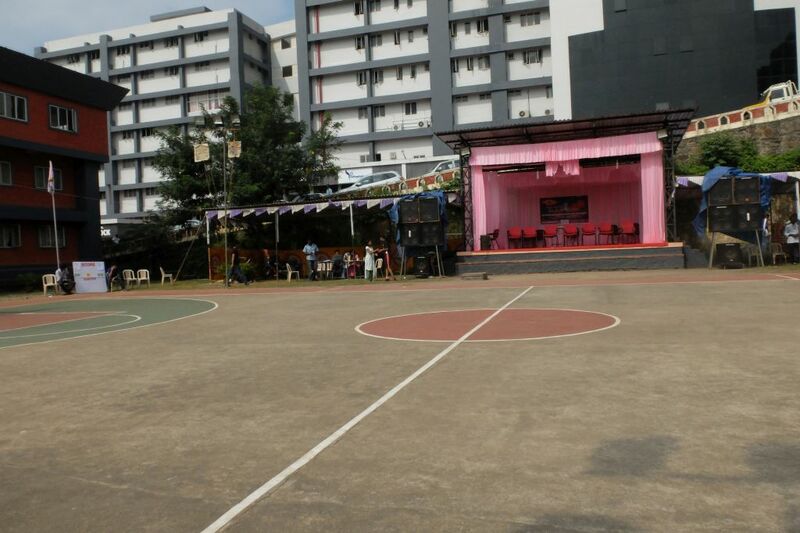 Babykutty: The 44th edition of the Kerala State Police Games will be held on 8th and 9th of November at the Pushpagiri Medical College and Municipal Public Stadium Basketball grounds. 10 teams including last year’s winner SAP and runner up KAP 1 will be taking part in this two day event which will be played on a knockout basis. Six matches will be played on the opening day. The championship will officially be inaugurated on 8th Nov (Saturday) at 8 pm by Mathew T Thomas, MLA at a function presided by A Srinivas, IPS Supt of Police, Pathanamthitta. The semi finals and finals will be played on 9th Nov (Sunday) and the closing ceremony will be held at 5.30 pm followed by the finals at the Pushpagiri Medical College grounds. The guest of honour on that day will be Revenue Minister Adoor Prakash.